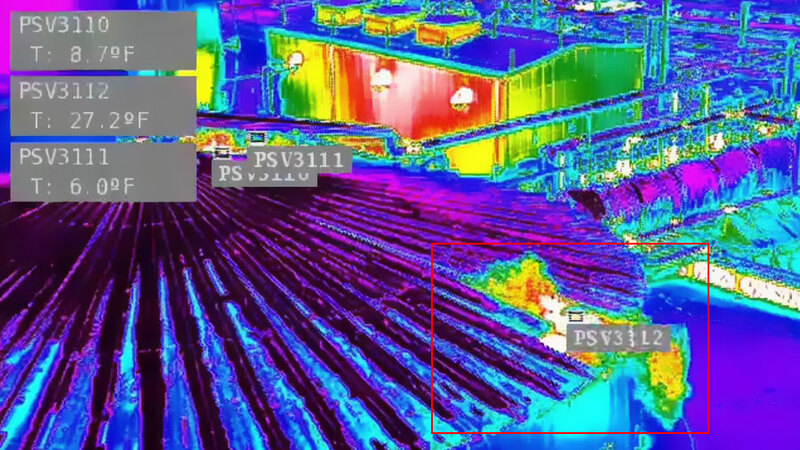 Osprey’s intelligent visual monitoring platform Osprey Reach paired with thermal cameras dramatically improves incident response and reporting. Osprey’s solutions for injection well leak detection, flare stack monitoring and storage tank venting detection are proven to deliver strong return on investment, while also protecting the environment. 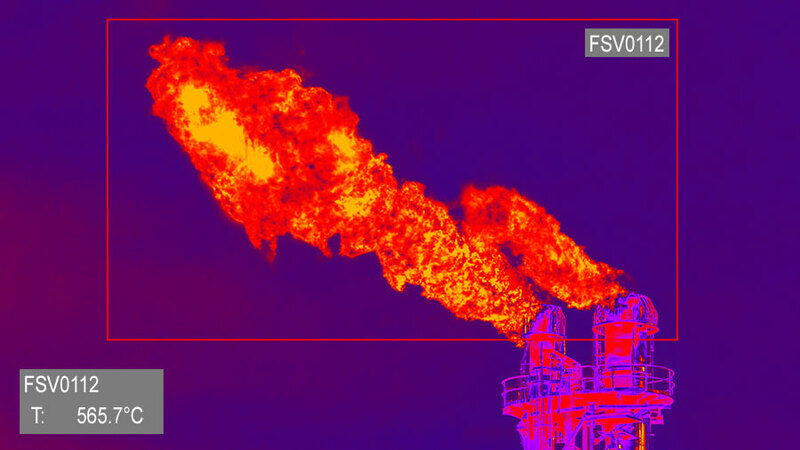 With Osprey Reach, users can create their own threshold alerts for exception-based management, see live and historical temperature charts, and view thermal images and video of leaks or other incidents. 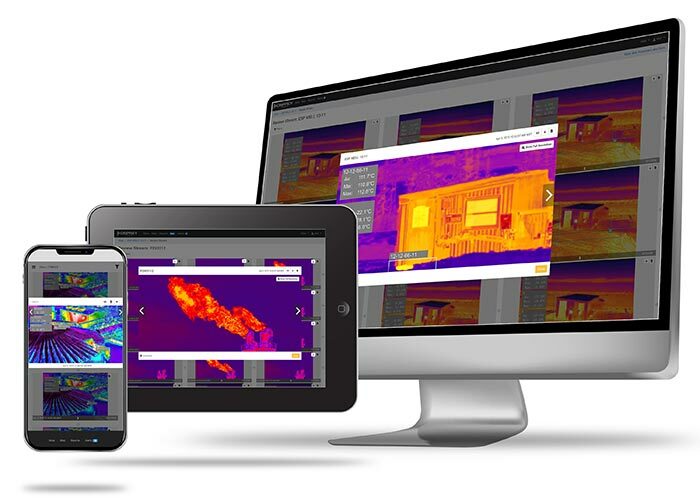 Osprey’s thermal condition monitoring and alerting solutions, backed by Osprey’s comprehensive managed service, are easy to deploy and manage. The solutions are suitable for low-bandwidth networks, including cellular and are typically deployed outside of corporate IT infrastructure. Osprey Reach integrates easily with SCADA and other systems via the Osprey Reach API. Prevent leaks from becoming major problems through proactive detection and exception-based alerts. Prioritize work activity and boost labor productivity through exception-based asset management. Easy to deploy and use and backed by Osprey's comprehensive managed service, Osprey Reach is optimized for industrial asset monitoring. Get started today! Contact us to learn more.